Shell did an absolutely amazing job at making me feel like a princess on my wedding day!!! My make up stayed on all day as well! The atmosphere whilst getting ready was so calm and relaxing and she made me my mum and my 4 bridesmaids feel at ease, she was very easy to get along with! Rachael who did all of our hair was fantastic too, again we all felt very at ease with her and was very easy to get along with my hair stayed the way it was all day too! I loved every minute of getting ready with these two ladies! Nothing was too much trouble at all! Highly recommend their services! I hope that you are well. I wanted to say thank you so much for doing my and my family’s wedding hair and make-up – you were absolutely fantastic and so brilliant with the kids and (grown ups) and changing plans throughout the day. 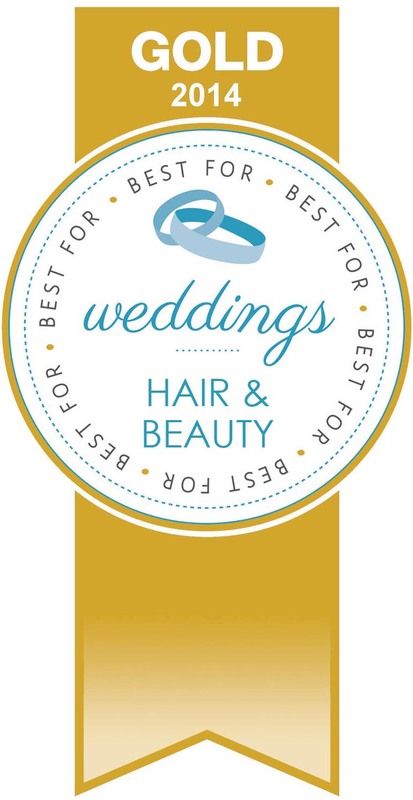 I had so many lovely comments about my look and especially my hairstyle – my cousin who owns a beauty clinic and sees a lot of wedding hairstyles said it was the best wedding hair she’s ever seen and different to what people normally have. Thanks to your hard work I felt a million dollars and even felt calm during the last rushed moments. Thanks again and let me know where is best to write a review for you – I would highly recommend you to anyone for their wedding day. Sorry for not getting in touch straight after the wedding, it was so busy what with having our overseas family still here and packing for the honeymoon. I just wanted to thank both you and Claire for the brilliant job you did 🙂 my make up and hair stayed on/in all day and I had people commenting all day on how good both looked. Mark loved them! Also, what was the lip colour called you used on me, Mark thinks I should use that now! It was Bobbi Brown? Many thanks again, you did a fab job and we all had a lovely morning getting ready. 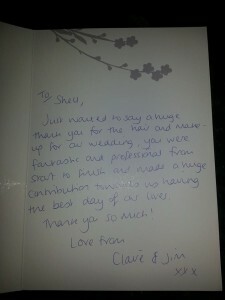 Shell and Claire were my hairdressers/make-up artist for my wedding in May. I was absolutely amazed by their work and their personal approach. They were super friendly and very professional. Everyone commented on my hair & make-up as well as my bridesmaids hair! I can only recommend these ladies! I have very bad skin on my face, have bad eczema which is very dry and red. I was worried, that nothing can be done on my big day. But there came Shell and with her amazing work, she managed to hide any redness on my face, it was truly amazing! She uses the airbrush technique, which is light but still hides the things people shouldn’t see. We still haven’t got around to writing all of our thank you’s so emailing will get it done quicker. Just wanted to say a massive thank you to you for working your magic on my wedding day 21/03/2015, it lasted until I went to bed (very late) and my eyelashes are still going strong 3 days later. to family and friends in the future. Hi Shell, Just wanted to drop you a quick thank you for making all 3 of us look amazing on friday, we had a fantastic day, and everyone is telling me how beautiful I looked, obviously thanks to your magic touch. Many Thanks Davina. 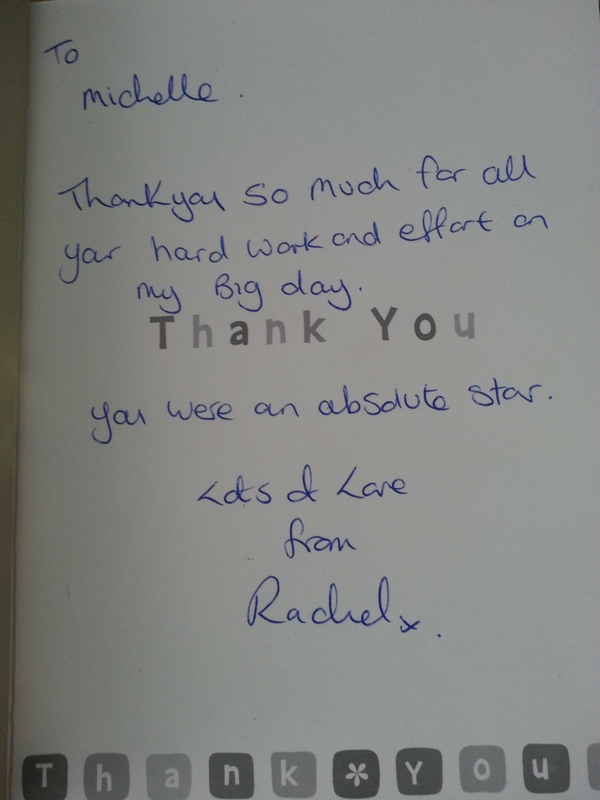 I just wanted to say thank you to both you and Rachel for all you did on Saturday, you really did make the day enjoyable. The whole day was great and everyone said what a lovely wedding it was. I got a lot of compliments on my hair and make-up, so you definitely did a great job! I won’t hesitate to recommend you both to any future brides I know, and I will be in touch with Rachel when I am next ready for a trim. Thanks again, for everything, you really were both great to have around on the day!! I just wanted to say a massive thank you again for the wonderful job you did for me and my girlies! You kept me calm and collected all morning, which is no mean feat! The day went beautifully from start to finish! The hair and make-up stayed in place until the end, including through the outfit change. It was versatile enough to look great with my Anglo-Indian fusion for the ceremony, and my traditional Indian sparkle in the evening (I can send you a photo of that look if you like), both sides of the family loved it (and my Dad wasn’t the only one to get emotional when he first saw me, the hubby did as well). Can not put into words.. 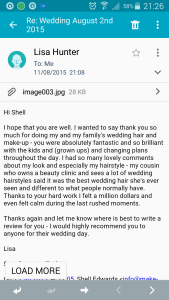 I just wanted to write and say a really big thank you to you and Claire for coming to do me and my family’s bridal hair and make-up for my wedding on 24th August. You and Claire were so professional and patient and knew exactly what we all wanted (about 7 of us!). You made me feel like a princess for the day – my hair was lovely, the make up was so natural looking and they both lasted the whole day. Even my hair was still looking good the next day. I will happily recommend you to anyone. Hope you and your family are well and you are getting to have a bit of a rest after a busy summer. What an amazing job you done for now my wife. Sam looked stunning her hair and make up and as Sam doesn’t really wear much you made her look so natural. Thanks for everything, it was a great day and both Sarah the bridesmaid and I were really happy with the way you worked your magic! 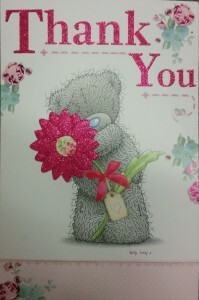 I hope that you are well and that your house move went OK and you are settled. I just wanted to say thank you for your hair and makeup services on my wedding day. You helped me with my transformation into a real princess!!!! Thank you for keeping me calm (well as calm as I could be) as well, as the morning went on, I could feel the tension rising and when everyone started arriving it kind of got to me! I didn’t get the opportunity to say thank you properly on the day, the last 30 minutes turned into a crazy moment!! We had an amazing day, the rain held off and a good time was had by all. I’ve never had so many comments about how beautiful I looked and how lovely my hair was, so for that I will be always thankful. I’ve attached a couple of pictures from our photographer that I thought you might like to see, a true professional at work!! Thank you once again! If you still want me to write a testimonial etc, send me the links etc and will be happy to do so. 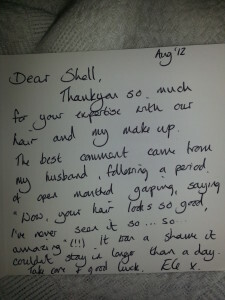 “Shell is absolutely amazing!!!!! She went above and beyond what was expected, nothing was too much trouble. Shell is confident in her work and abilities which makes you confident……less stress on your big day is always a great bonus. I would reccommend Shell for both hair and make up as both stayed in place all day. I have received many comments about how great I looked on the day and a lot of that is due to Shell. I could not have asked for a better hair and make up artist. I just wanted to send my thanks again for the wonderful hair and makeup you did on our wedding day. I felt like a million dollars and my sister was delighted to be so glamorous and un-mumsy for the day. Thank you for also fitting my friend in as well! Both the hair and makeup lasted brilliantly and I will continue to recommend you to others, and I look forward to seeing Nic and Alinda on the 21st June! I will send you a photo once we get the official ones back from Michelle! Wishing you all the very best in the future. Just wanted to say a huge thank you for all you did for us last Saturday. You did a wonderful job in keeping us all calm and everyone commented on how lovely we looked. It was truly a day to remember – we all had a fabulous time and didn’t want the day to end. Will try and get some photos to you soon! 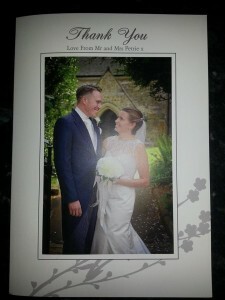 Thank you again – will recommend you without hesitation to anyone I know who is getting married. 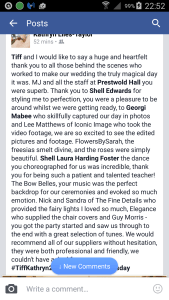 We have had so many beautiful photos from the day and your hard work ensured that all the girls looked stunning. You did a wonderful job and I have never felt so beautiful. I also had a day of un-shiney skin, something I was amazed at given how hot we were by the end of the party. 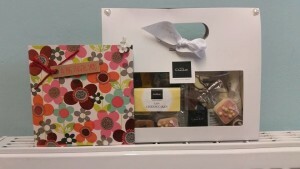 Its about time I got round to my thank-you’s, where does the time go! Thank you so much for doing my makeup on my wedding day, i felt absolutely amazing and the best I’ve ever looked. Even with the crazy heat on the day, I only touched up once before the evening, it looked prefect all day long. I was so pleased, and the photos looked incredible. 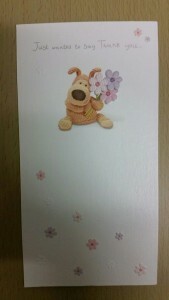 Also thank you for my card, it was lovely. I will without a doubt recommend you to anyone. Shell did my hair and make-up along with my mums on my wedding day and she was fantastic. She Shell was so down to earth and friendly but really professional with it. From my initial enquiry she made everything clear and understood entirely what kind of look I wanted to achieve. During the trial Shell made sure I was 100% happy with everything and was really informative about all of the products she used. On my wedding day she really went out of her way to make sure I stayed calm and my mum and I looked beautiful. She even helped me into my dress and helped me sort out any supplier problems! I usually avoid mirrors but on this occasion I wanted to keep looking! My hubby couldn’t keep his eyes off of me and when I arrived at my venue which was still open to the public they all stopped and commented at how beautiful I looked-Something I’ve never experienced in my life! Thank-you so much Shell for making this happen. You’re so talented at what you do and such a lovely person-Highly recommended. I am so sorry for the delay in coming back to you. It feels like the past couple of months have been a whirlwind! The day was perfect thank you and you made myself and my bridesmaids look so beautiful. You were fantastic! Of course I will vote for you, in fact I will do it as soon as i have sent this email. You deserve it and I would have no hesitation in recommending you in future! I have my fingers crossed for you! Shell was brilliant! At my trial she gave lots of advice while also listening to what I wanted and made sure that I went away happy. 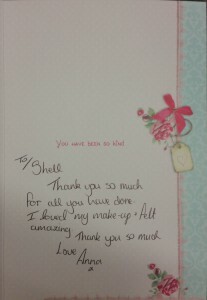 Shell was absolutely fantastic, I had my hair and make-up done 1 trial for each and me and my 2 bridesmaids on the day. 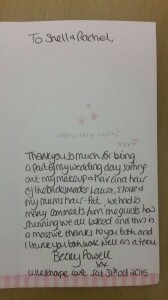 The makeovers were fantastic as was her calmness on the morning of the wedding, would definitely recommend her. I just wanted to say a huge thank you for everything you did for us on my wedding day (11th December) (including putting on people’s button holes and tightening my dress up!!). We had so many lovely comments about our hair and make up, you really did do an excellent job, thank you so much! We all had an absolutely amazing day from start to finish and everything went fine without any problems, phew!! 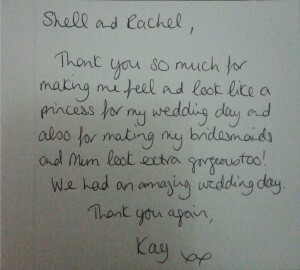 Having Shell to help on my wedding day was such a relief! Not only did she do my hair and make-up, she also styled my bridesmaids. None of us are used to wearing make up and we were all delighted with the outcome. Shell understood exactly what I wanted when I said I’d like a “natural” look and she was a calming influence during a hectic morning. Shell even came to the hotel the night before so the girls could have a bit of a pamper whilst getting our nails done! The fizz was a lovely touch! Finally Shell was happy to stay to touch up the make up and restyled my hair before the evening. Very professional, extremely friendly, and good value for money! I just wanted to say thank you for all the time, care and attention you put in to make sure that we all looked beautiful on Saturday! I felt fabulous all day and the hair and makeup was wonderful. 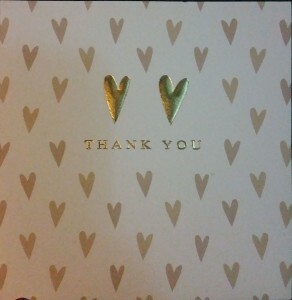 Thank you also for remaining so calm under pressure in all the chaos of my mum’s house! Shell Edwards did the hair and make up for myself and 2 bridesmaids on my wedding day. 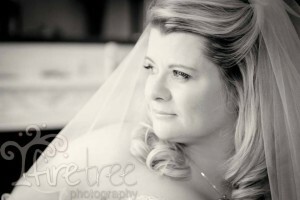 During my trial she spent time finding out exactly the style I wanted from the pictures I had found and made sure I was happy with every aspect of my hair and make up so I would be happy and relaxed on the day. On my wedding day she was very professional and calming, making sure everybody was happy with their look but focusing mostly on me. She used a range of make up products including MAC and Artdeco and my make up lasted through out the day and the evening and looks great on all the photos. I would highly recommend Shell to any bride to be.